Brad's new album, United We Stand, due out April 24th, is now available for presale through Razor & Tie. There are three bundle options for your order. All include a 12"X12" album artwork lithograph, a digital copy, and an instant download of Diamond Blues. 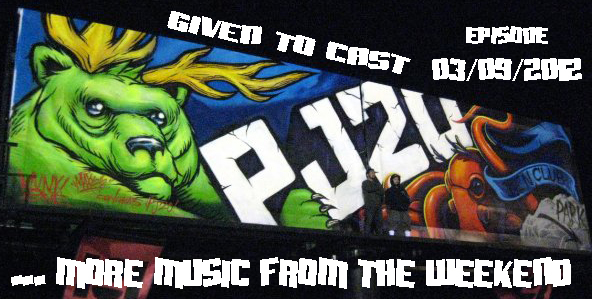 The March 30th episode of Given to Cast is now available. Latest Episode is up! 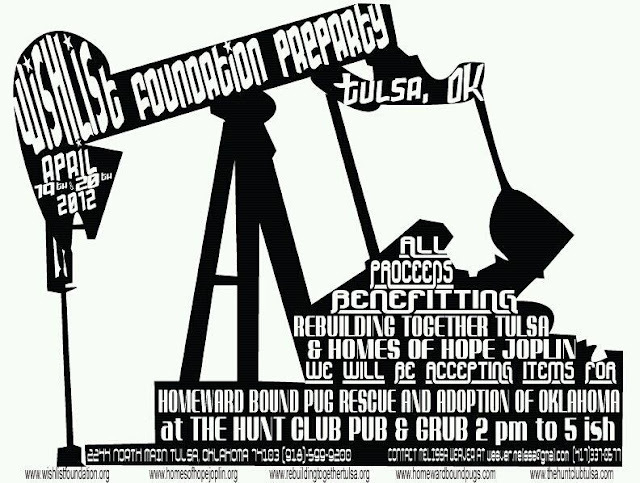 Interview with WISHLIST FOUNDATION PRE-PARTY organizer, Melissa Weaver! 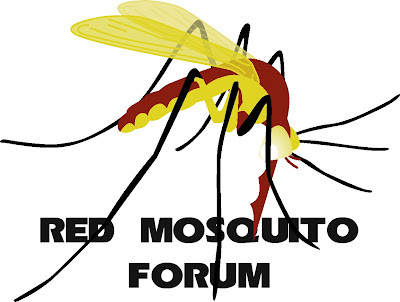 Your next round of Red Mosquito March-ish Madness has begun. Will your favorite Pearl Jam song crush the competition? Only if you vote. As the NCAA tournament enters the Sweet Sixteen, it is now time to look to Pearl Jam to fill your bracket void. 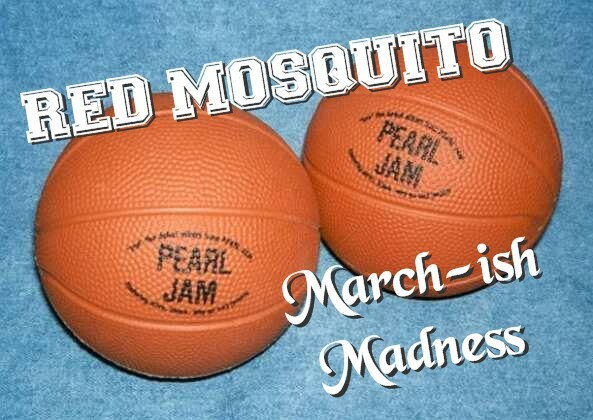 With 190 songs, Red Mosquito's March-ish Madness will keep you betting for a long time. Which song will be Alive in The End? Which song will Go Olé way? Only time will tell. Voting starts Monday on the Miscellaneous Songs Bracket. The top two songs will move onto the Main Bracket. We are happy to announce that Eddie Vedder has added a second London show to take place on Tuesday, July 31st at the HMV Hammersmith Apollo. ... literally! Five shirts from Ed's last tour have popped up in the Ten Club Goods section. You can also score a trucker's cap and a beer koozie which should have you totally ready for his Southern tour. Shipping and Handling varies per item, but shirts and hat will run you $20, and the koozie is $10. Act fast, supplies are limited. 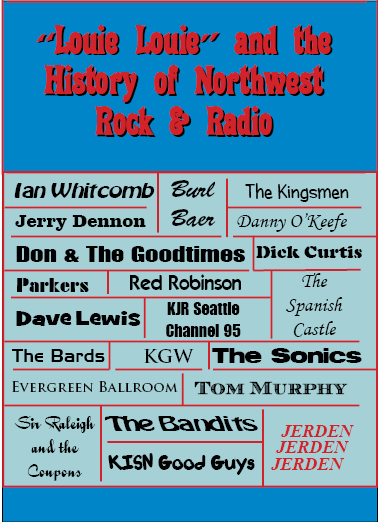 If you need a little something to tide you over until Eddie takes the stage next month, maybe you should check out "Louie, Louie" and the History of Northwest Rock & Radio, a new documentary out today on DVD that traces Seattle music back to the 50's. As the Seattle Times points out, the rough music scene that gave rise to Mother Love Bone, Nirvana, and Soundgarden dates back six decades in the Northwest. Long before Nirvana and Pearl Jam, an earlier Northwest rock scene was hailed for its raucous blend of R&B, blues, pop and garage rock. The roots of Northwest rock are the subject of a new DVD, " 'Louie Louie' and the History of Northwest Rock & Radio," from SoundWorks USA, a Redmond-based multimedia company that sells nostalgic Northwest rock 'n' roll recordings. At the heart of that early scene, which emerged in the late 1950s and continued into the '70s, was "Louie Louie," a calypso-style, 1957 Richard Berry recording that became a huge hit in 1963 for Portland's Kingsmen. Maybe it's a tad colder in Seattle than where TSIS is sitting, but the Ten Club has just released three knit hats by Spacecraft Collective. You can get a men's toboggan, a women's sherpa style, or a visor style. At $25 plus $7.50 domestic S&H, this isn't exactly an end of the season deal, but come next winter, you're gonna wish you had one. So, you knew Willie Nelson was planning on covering Just Breathe. But did you know that he's making it the corner stone of his upcoming album, Heroes? May 15th will mark the release of Nelson's new album featuring artists such as Merle Haggard, Snoop Dogg, and Lukas Nelson on a mix of new songs and covers. Willie's interpretation of Coldplay's The Scientist, featured in an acclaimed animated short film produced by Chipotle to demonstrate the company's commitment to sustainably raised food, is featured on Heroes. Look for Mike to appear on Season 10 of VH1's "That Metal Show" starting March 31st, perhaps in celebration of his April 5th birthday? Host Eddie Trunk and the show’s staff have announced the upcoming season’s guests. Big names this year include Metallica’s Lars Ulrich, Iron Maiden’s Adrian Smith, Alice Cooper, former Metallica bass slinger Jason Newsted, Flying Colors and Adrenaline Mob drummer Mike Portnoy, Pearl Jam guitarist Mike McCready and Disturbed’s David Draiman, to name a few. In a phone interview last Friday, guitarist Mike McCready told the Weekly that Pearl Jam has officially began work on its tenth studio album. "We started yesterday," McCready said. Contrary to other reports, McCready said the band began work on the album only Thursday last week. He confirmed that the Seattle quintet has started to flush out demos internally and will be working with longtime producer/collaborator Brendan O'Brien on the record. "We're in the process of everyone bringing their demos and getting their songs out there," he added. 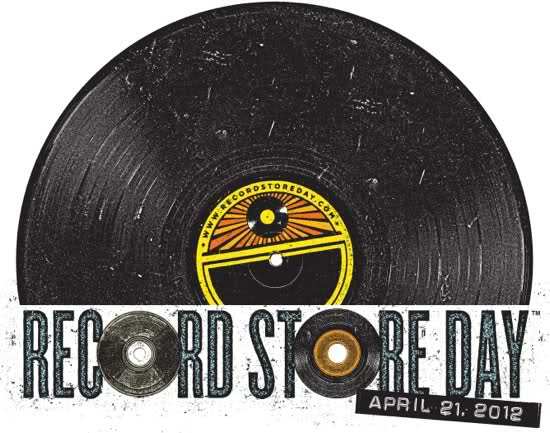 It looks like we'll get a handful of Pearl Jam related releases for this year's Record Store Day, April 21, 2012. The Wax Poetic blog is reporting four Pearl Jam related 7" releases will be featured this year. 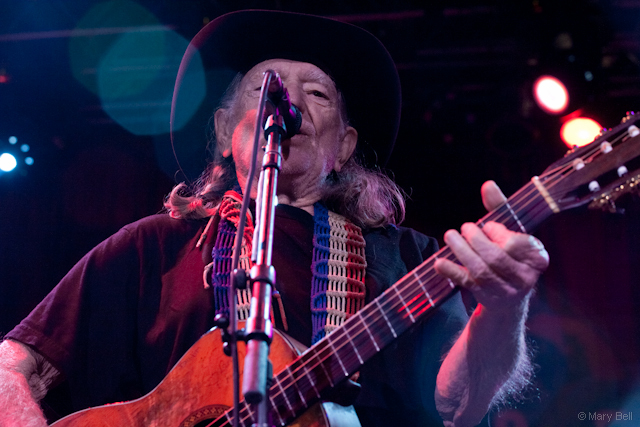 Besides that Willie Nelson will have a 3 track CD EP release. One of those tracks is a cover of Pearl Jam's Just Breathe. Check out the Wax Poetic blog for a more complete list of Record Store Day Releases. A couple of weeks after Pearl Jam wraps up their European Tour this summer, Ed will be extending his stay. The Ten Club has just announced five Eddie Vedder solo shows in Holland, Portugal, and the UK. There will be no Ten Club tickets for the festival in Portugal, but there will be drawings for the Holland and UK shows. 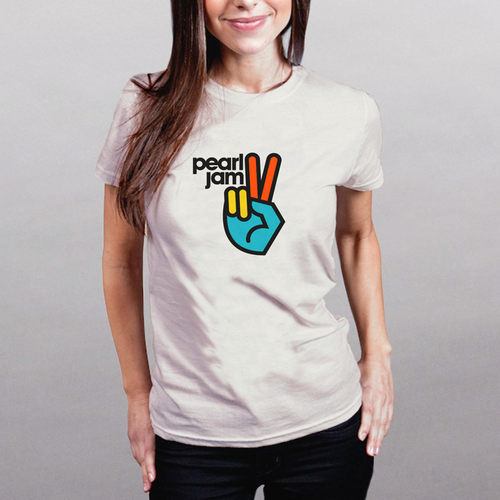 Details are available at Pearljam.com or in your e-mail if your fan club membership is up-to-date. Mike McCready recently scored Matthew Lillard's directorial debut, Fat Kid Rules the World, and that movie is being screened this week at SXSW. Check out the trailer, I'm sure you'll hear McCready's influence. You all know how this works. A vague post on the Pearl Jam Forum indicates that a tour announcement is coming soon. If your membership isn't up to date by tomorrow afternoon, you may miss out. A little birdy told us to be sure your memberships are up to date by this Sunday afternoon. Is it more Ed shows? Is it a full Pearl Jam tour? If so, will it be paired with an album announcement? Probably not, but a guy can hope. Starbucks and Model Christy Turlington Burns are teaming up to release Every Mother Counts 2012, the second album to benefit the organization she founded of the same name, and this time it features a friend of ours. Ed will be contributing a never before heard track called Skipping. The new collection, available at Starbucks exclusively from May 1st to May 29th to celebrate Mother's Day. Paul Simon and Edie Brickell "Pretty Day"
Faith Hill "Wish for You"
Rita Wilson "Baby I'm Yours"
Diana Krall "Don't Fence Me In"
Edward Sharpe & the Magnetic Zeros "Mother"
David Bowie "Everyone Says 'Hi'"
Cedella Marley "Get Up Stand Up"
Rufus Wainwright "Instead of the Dead"
The March 9th episode of Given to Cast is now available (one day early). Listen to the newest podcast episode below... Giving away a copy of the YIELD CD to the winner of the Trivia Contest... Good Luck!! You have until 11:59 pm cst on March 23rd, 2012 to enter. 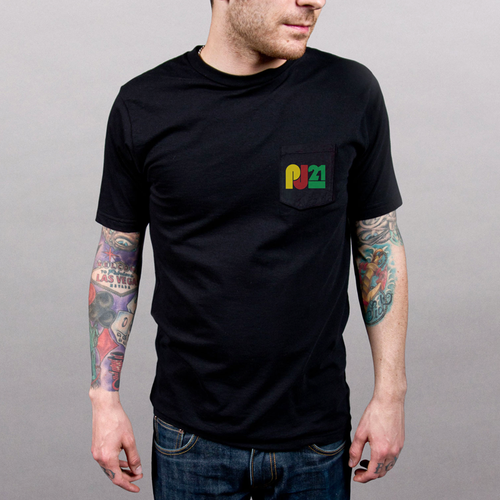 PJ20 second stage music - Joseph Arthur - In the Sun, The Strokes "Juicebox"
The Pearl Jam Goods section features two new t-shirts for purchase today. There are lots of good answers where Stone compares his experience with Pearl Jam to his experience with Pearl Jam in this interview with Rolling Stone but being that this is a Pearl Jam blog, I know what you want! How far along are you with the new Pearl Jam record? I don't know, it's hard to say. We've recorded some songs, and we're going to record and write some more. You never know, it might be that we're a song away or two, or it might be that we're going to record six or seven more songs. I think the main thing is that were not in a rush and there's no urgency to it. The most important thing is that we put something out that continues to expand our boundaries rather than trying to follow what we've done in the past. I think it's a good time to hopefully continue to experiment, and continue to shake it up. So that people can go "Wow, that's kind of weird for Pearl Jam," and then 10 years later they can go, "Oh, that’s my favorite period." Which is always kind of what happens. You try something and at first everybody doesn't necessarily understand it, and then you look back and you go, thank God we tried something new, because it really opened a door up for us to be able to do this and this and this beyond that.